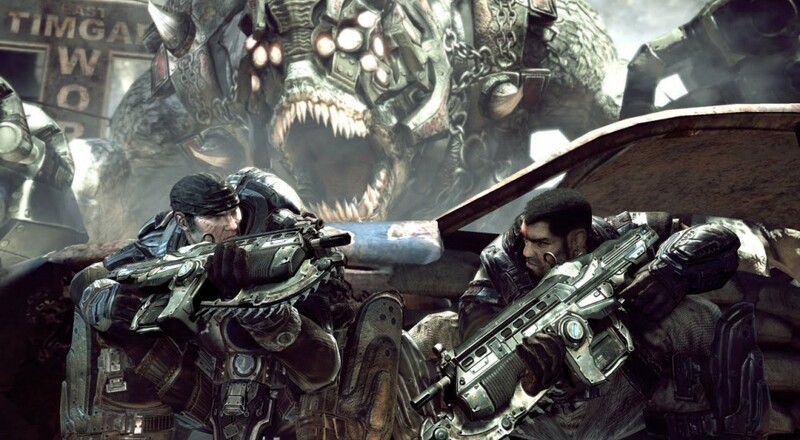 Do you ever stop to think back to that "Mad World" trailer for Gears of War and think to yourself, "man, wouldn't that be great if it was in high res and utilized tech from today?" If so, I have some questions for you about your day-to-day thought processes, but I also am here bearing gifts. Enjoy the Gears of War: Ultimate Edition of that trailer! Get your gravelly, gruff, bandana wearing meat soldier on (now in high res!) next week when Gears of War: Ultimate Edition releases on August 25, 2015 for Xbox One and Windows 10. Page created in 0.7577 seconds.